…that is the truest statement I have heard yet…let it resonate in the public so they too can wake up to the reality of what is really going on! Thank God someone with some common sense has told the truth about gun control! Why do people think we have to fight to have a boyfriend see wall? Why is in checked immigration so important? 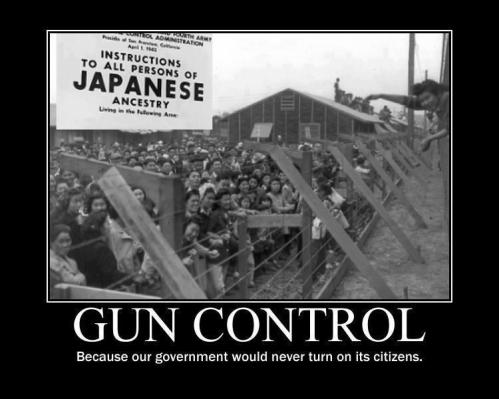 It is because without guns, no border, and so many illegals our country will be easy to dismantle and disassemble our Constitution and institutions. The seeds are planted. We are on the slippery slope. We have to wake up, use our common sense and pray to God we aren’t too late! Knees and rosaries are our hope!